As if it weren’t already challenging enough to help keep our young people away from the dangers of real drugs now there’s a new danger to be very concerned about: designer drugs. Designer drugs are being created at an alarming rate. They may be more commonly referred to as “herbal” smoking blends, synthetic marijuana, bath salts, or some other creative name like K2, Spice, Pot-pouri, to name a few. To make matters worse, designer drugs are usually packaged in flashy, eye-catching wrappers with marketing geared towards younger crowds and hipsters. Given the fact these new alternatives are frequently sold at widely accessible venues like convenience stores and gas stations it is nearly impossible to keep them away from teens. What is substance abuse and how designer drugs fit into that picture? What’s the big deal? After all, stores wouldn’t sell these products if they weren’t legal, right? And if something is legally sold it has to be safe, right? In the case of designer drugs, the answer is often no. Substance abuse is a pattern of harmful use of any substance with the goal of mood alteration. Substance abuse involving alcohol and illicit drugs like marijuana or cocaine typically come to mind first. Less obvious substances like inhalants, solvents, and designer drugs can have in similar or more harmful effects. Ever changing formulas. Federal agencies are extremely concerned about these designer drugs and are aggressively doing everything possible to make these dangerous substances illegal. However, the supply of designer drugs continues to increase thanks to unscrupulous laboratories continuing to alter the formula compounds just enough to stay one step ahead of the law. Often costly. The “buzz” from designer drugs like synthetic marijuana may wear off sooner. Because users have to smoke more of the fake stuff, designer drug use is potentially more expensive. Synthetic marijuana users often react very differently and often unpredictably (e.g., paranoia, aggression, etc). 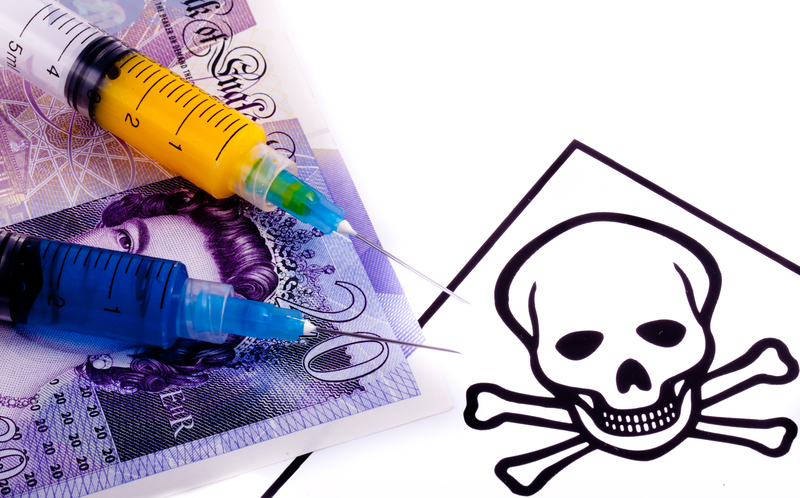 Abusing designer drugs can be very costly both financially and in many other ways. Unknown future side effects. With the convenience and ease of access it is small wonder teens consider designer drugs safe to use. The newness of designer drugs is leaving scientists asking if we may be facing a whole new set of serious health issues in the future in this younger generation. Until recently, drug testing options for designer drugs were limited to expensive lab testing. Thankfully new options are becoming available to perform qualitative detection in a test of urine for federally banned synthetic marijuana metabolites. The window of detection for these new tests of urine is 72 hours after a single low dose, up to much longer for cases of chronic use. While it’s important to encourage people to stay away from the dangers of designer drugs, it is encouraging to know drug testing options for these harmful substances are also increasing.